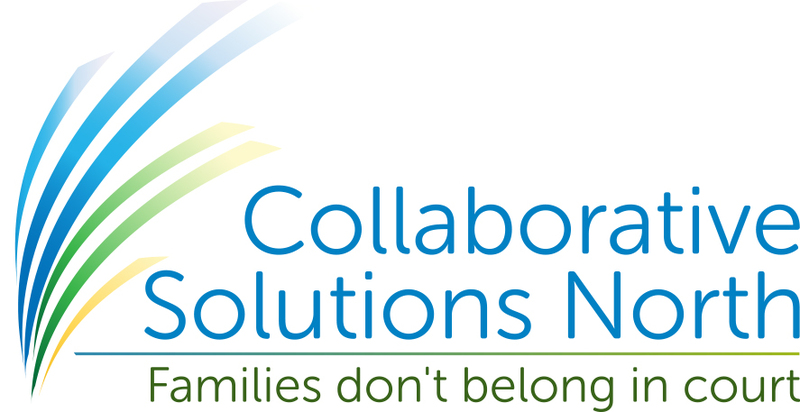 The Collaborative Divorce Process is a new way for you to resolve disputes respectfully — without letting a judge decide the fate of your family — while working with collaboratively trained professionals who work to support you and your family through the legal, financial, emotional, and parenting issues. The heart of Collaborative Practice or Collaborative Divorce Process (also called “no-court divorce,” “divorce with dignity,” “peaceful divorce”) is to offer you and your spouse or partner the support, protection, and guidance of your own lawyers without going to court. Additionally, Collaborative Divorce allows you the benefit of child and financial specialists, divorce coaches and other professionals all working together to help you to identify and meet your goals. *NOTE: The E-brochure is an interactive web file which is designed to function much like a book. To flip the pages of the e-brochure, you will use your cursor. Roll over the right-hand corner of the page (you will notice the corner will begin to bend) and click. While holding the click, turn the page – just like a book. A one-click on the corners will also move you to the next page, as will the arrow keys on your keyboard. The coach works with the two attorneys so that they understand how best to approach and respond to each client, to identify sensitive and “hot button” issues, and is available to help if an emotional crisis arises that interferes with reaching a comprehensive settlement. Referring clients to a coach or coaches to deal with the relationship and emotional issues is a prudent and cost-effective use of resources. Clients often have emotional issues to address before they can sit together and plan a restructuring of their family, assets and finances. 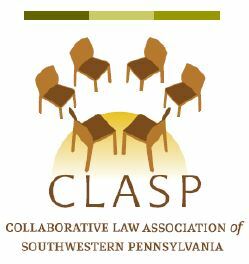 Loretta “Lori” Gephart, M.A., Licensed Psychologist, is a Collaborative Divorce Coach and a member of the Collaborative Law Association of Southwestern Pennsylvania, where she is the current president and a trainer for Collaborative Basic Training. She is also a member of the International Academy of Collaborative Professionals. 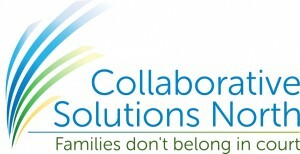 She is a founding member of Gateway to Collaboration, a nonprofit corporation dedicated to educating others about the Collaborative Divorce Process and a founding member of Collaborative Solutions North, an association of like-minded professionals who are committed to assisting individuals in working through their differences without going to court. This includes divorcing couples and parents, as our core constituency, but also can apply to heirs, businesses and others in conflict. Lori is ready to work with your family to help you reach an agreement for a healthier divorce. Appointments are available in our Wexford and Pittsburgh offices.